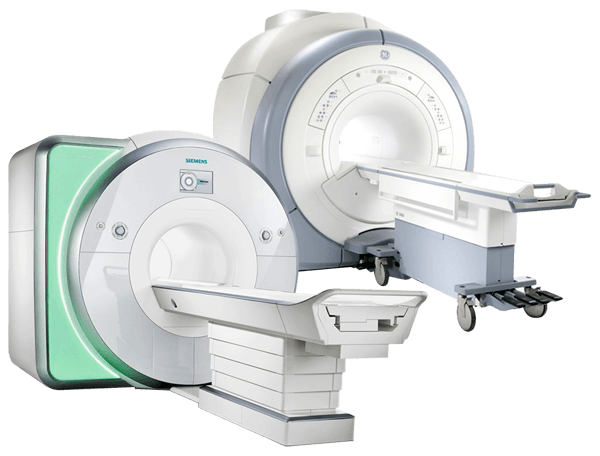 PM Imaging handles services supporting GE, Siemens, Phillips MRI and CT, as well as Toshiba MRI and CT-based, questions and needs. In order to ensure that all parts and services are in good condition, they undergo rigorous quality inspections and testing facilitated by our engineers. When it comes to providing refurbished systems, we are one of the best service providers. We have a proven track record for delivering excellent quality refurbished systems. 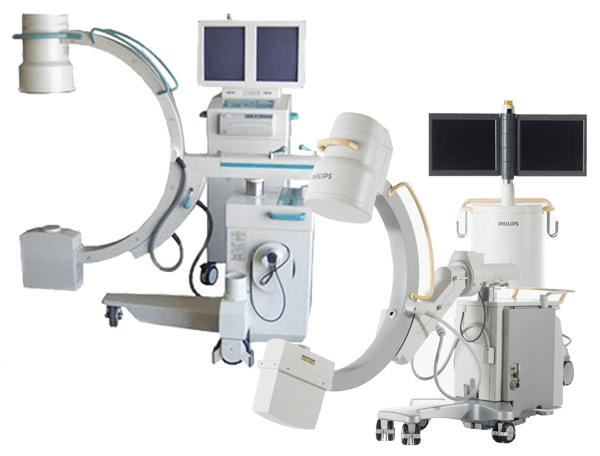 With experience and trained installation team, we can move your CT, MRI, PET, and other equipments. We are aware of the intricacies to provide fast and safe relocation. Leave training of your greatest assets in hands of industry’s most capable hands. We provide high-end technical support training and are available 24x7 to provide best help. Parts play an important role for the longevity and effectiveness of your imaging system. 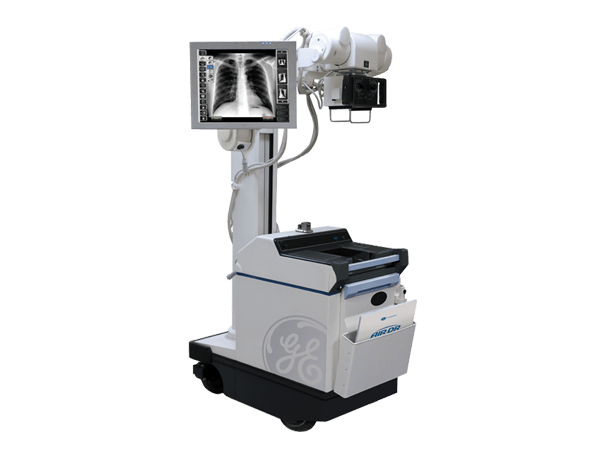 We have a unique multi-source approach to provide high quality and economical imaging parts. 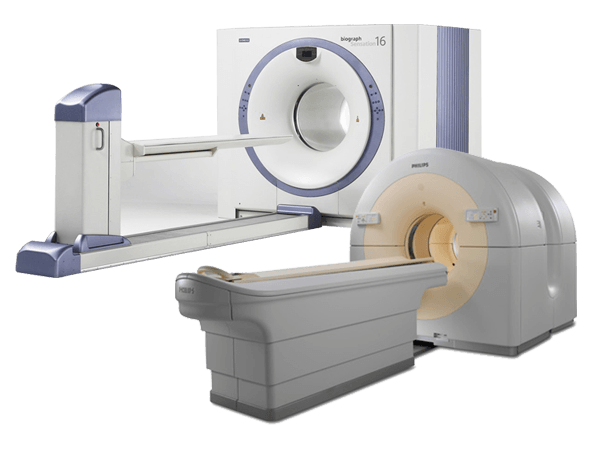 Balancing risk vs. cost is always a challenge, but when it comes to a very expensive, very time-consuming failure of your MRI system, the decision becomes very simple.